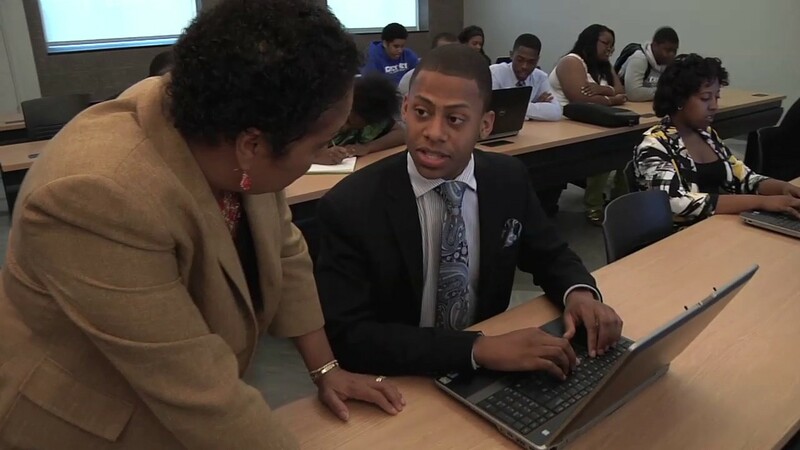 Earn your undergraduate degree at Cheyney University. With 15 major courses of study and 11 minors, the nation’s first historically Black institution has been dedicated to empowering minority students since 1837. Get the Cheyney University experience, where we strive for excellence, academics, character and social responsibility. Empowering students of diverse backgrounds to be visionary leaders. Alternative enrollment options for continuing or starting your education.